Ready to inspire your organization with better learning? Made for today's brains. 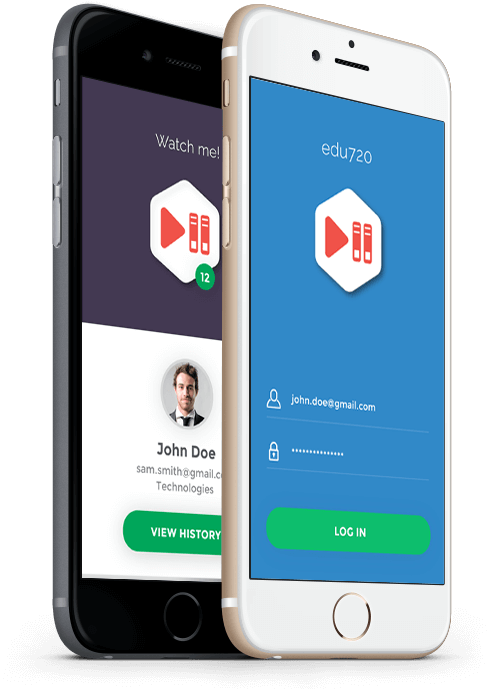 edu720 is perfect for busy, distracted 21st century learners. It lessens learner's cognitive load with short, engaging videos and interactive tests. 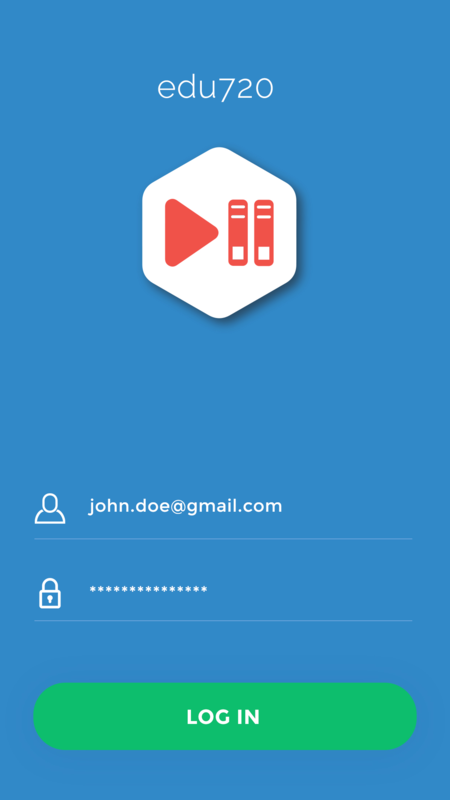 edu720 is app that makes corporate learning fast, mobile and fun. 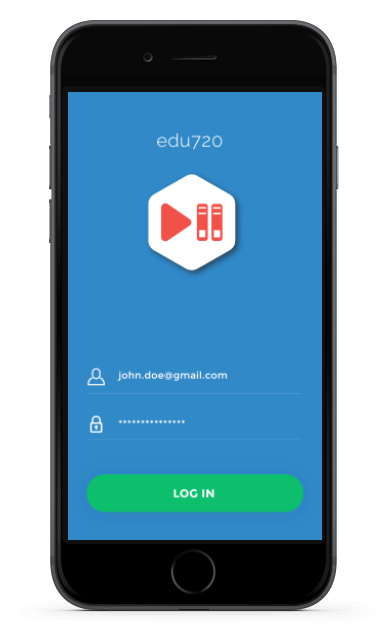 edu720 is the simplest learning platform on the market. Designed for demanding and dynamic organization, it fulfils the need of continuous measurement, reporting and behavior tracking on how do employees learn and grow. Nanolearning is a granular approach to learning that uses cutting edge instructional design techniques to gradually build up knowledge, skills, and abilities. Nanolearning adapts to modern-day learners. Nanolearning can lead to better learning results and business outcomes. 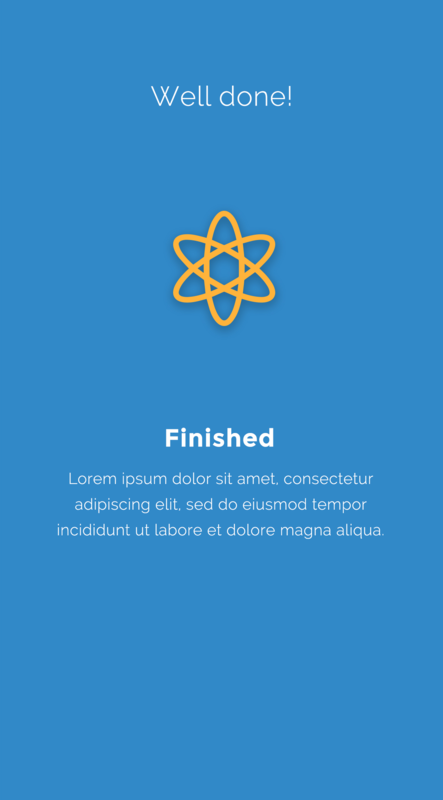 Nano-size content is easier to digest, understand and remember. In fact, according to George Miller's Information Process Theory, a learner's attention span and short-term memory is limited to processing information in chunks. That's why adherents of such theory suggest splitting up content into small, manageable sections, rather than simply dump never-ending chains of text. This technique makes learning more manageable and easier to integrate into long-term memory. Nano chunks of content hack the limits of our working memory. Traditional training methods are failing our employees and trainers. Week-long courses and clunky online training programs no longer engage learners well enough to improve job performance. On average, learners forget 90% of what they’ve been taught within a year. This approach can help to prevent mental burnout. Moreover, it encourages employees to carefully process information—not hastily and thoughtlessly consume an overwhelming amount of data. Get to know your employees with the characteristics of your latest products and services to boost sales! Let all your employees know the mission, vision, corporate values and objectives of the company in order to improve their performance! Get your employees learn about new features, techniques and share the best practice with all colleagues! 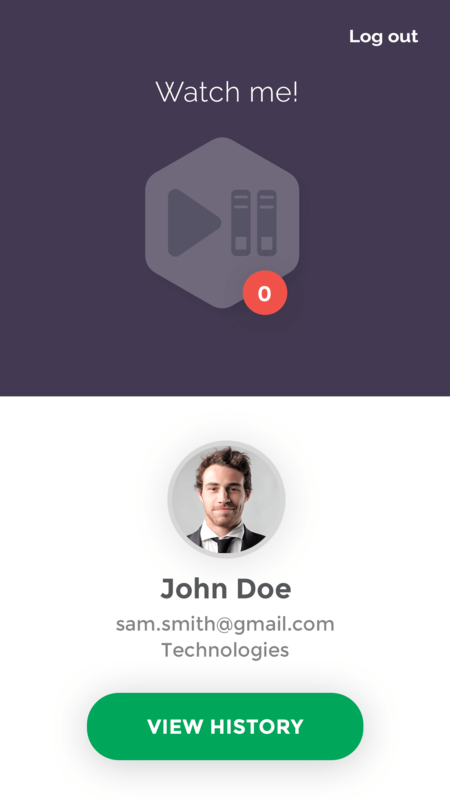 Take your smartphone and record your message to employees! 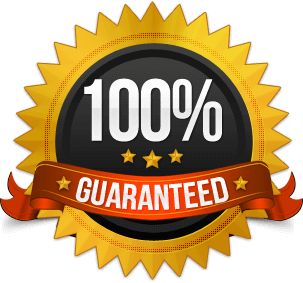 edu720 guarantees that each piece of information important for the organization will be 100% adopted by all participants in the education process! edu720 desktop and mobile applications allow all employees to be included in education regardless of the place where they are and no matter whether they are for some reason, temporarily absent from work. 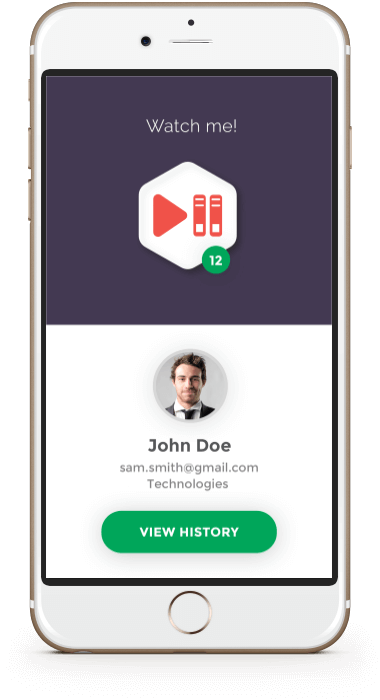 NOW, our real time learning app ensures your team members always have the comprehensive resources they need at hand, directly increasing their accuracy and productivity. 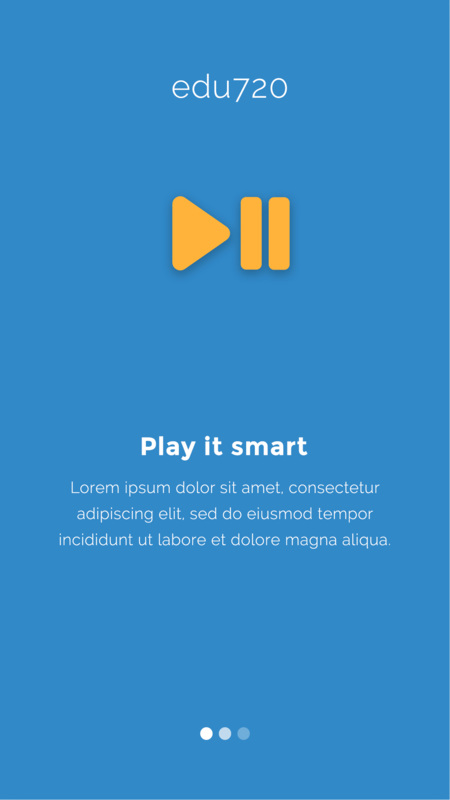 Our real time learning is a flexible and truly mobile solution that encourages your people to stay engaged and confident in their choices, wherever they are - at work, travelling or preparing for a client visit. edu720 help you save resources - travel expenses, hotels, conference halls, catering, etc. Including the opportunity costs incurred by stopping the work during the training. Training with edu720 means that courses can be delivered into shorter sessions and spread out over different days so that the business would not lose an employee for entire days at a time. Additionally, it improves productivity as employees no longer need to travel or fight rush-hour traffic to get to a class. Main Business driver for eLearning: 85% of every dollar spent on classroom training is spent delivering it (instructor time, travel, etc.). edu720 ensures that all employees who participate in education, with 100% performance-learn the presented content. 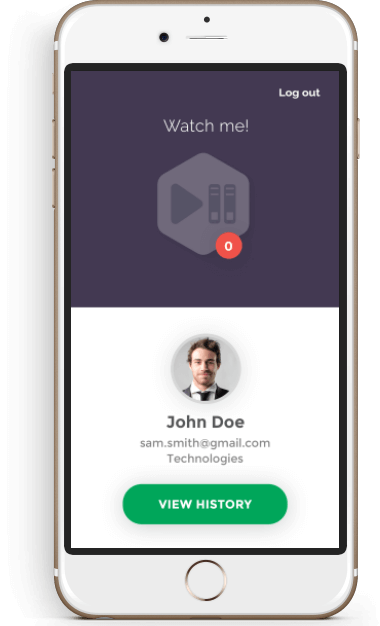 Our innovative platform is the first in the world that can guarantee that all your employees (without any exception) are fully aware of the content that we want to pass on, regardless of their location, previous knowledge or type of workplace. 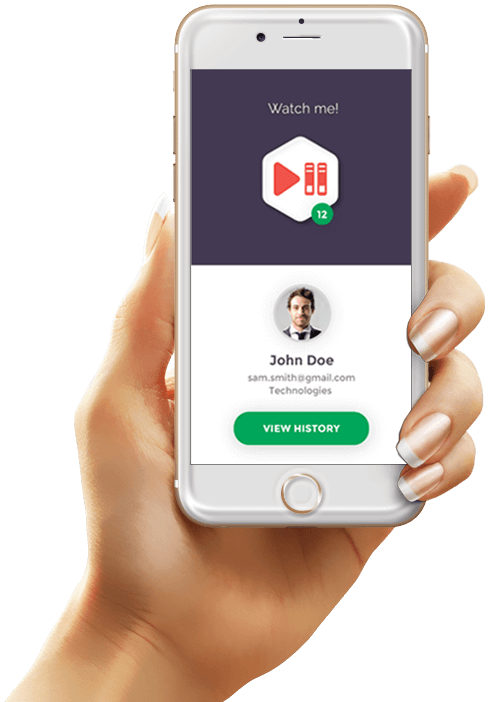 The use of our innovative platform enhances workers knowledge and helps to reduce the number of working errors which ultimately maximizes the success of your company. 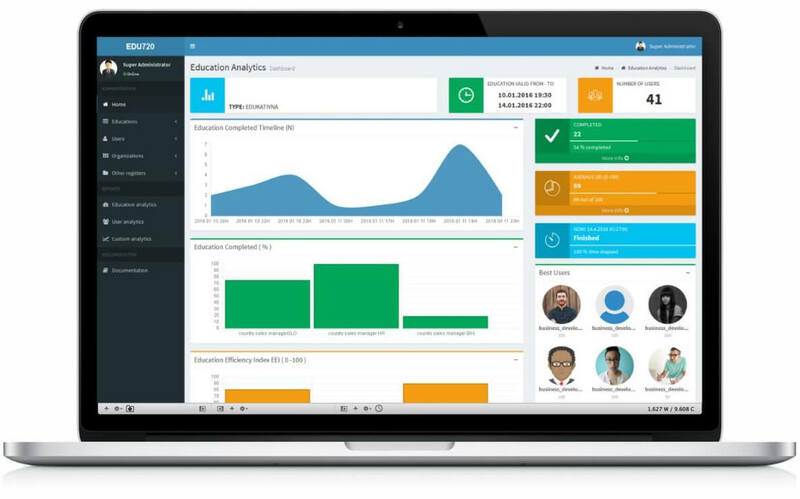 Find out how your learners are responding to your educations with edu720 powerful analytics. 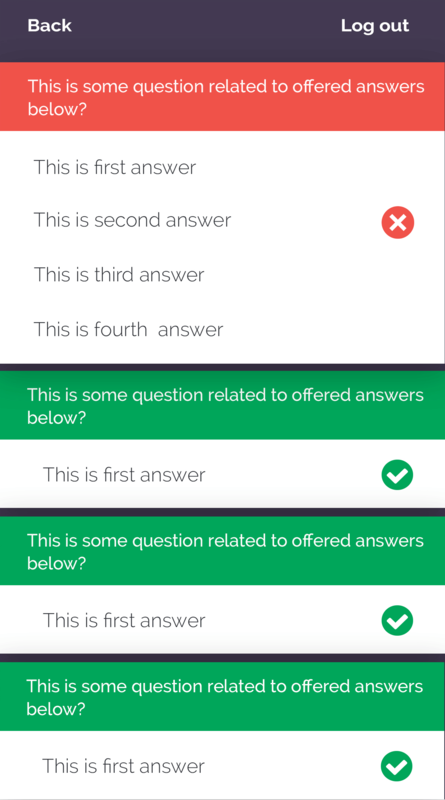 Find out which questions are too hard, which are too easy. Great analytics helps you to create better learning content. 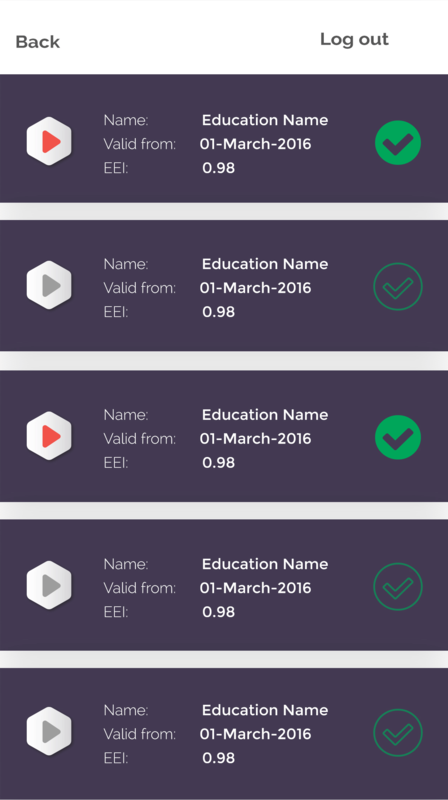 Use our unique Education Efficiency Index (EEI) to rank and reward your employees! Export all the data in xls or pdf and present the education success to your colleagues! The learner can experience “fun” during the „game“ and still learn if the level of engagement is high. A good gamification strategy with high levels of engagement will lead to an increase in recall and retention. It provides an engaging learner experience leading to anticipated behaviour change. It encourages learners to progress through the content, motivate action, and eventually influence behaviour. 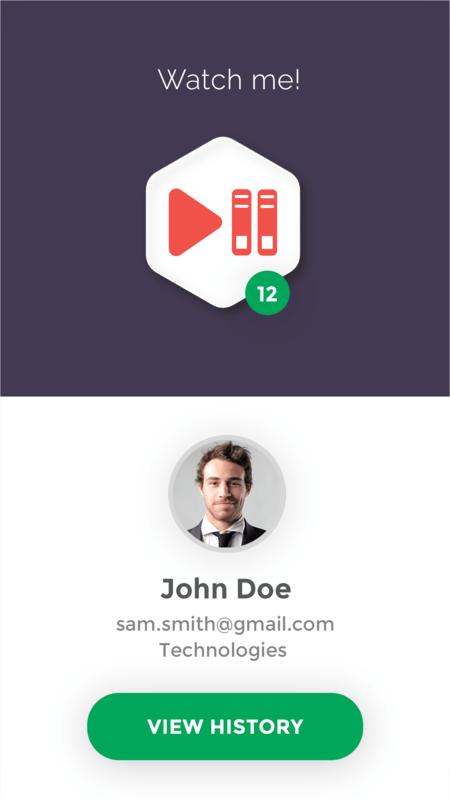 Gamification can be used to fulfil most learning needs including induction and on boarding, product sales, customer support, soft skills, awareness creation, and compliance. © Design by edu720. All rights reserved.